Mahathir..Not Only UMNO,BN in General..!! Tun Mahathir is not everyone’s favourite leader. Many love him for his “quick witted tongue” on some issues but many also “loathe” him for his ruthlessness. But when we saw this statement from him we just can’t help but Applaud his Openness. What else could he say on UMNO when the party are due to have its election year. ISN”T THIS HAPPENING IN BN COMPONENT PARTIES AS WELL? Mahathir does not want to to be caught meddling in other component parties and that’s why he touched his own party. Fair enough though but we know lately,some youth SUPP members have indicated and complained to us and since Mahathir has set the ball rolling it is indeed something to ponder for BN parties. Does Mahathir need to spell it out in FULL? Umno is losing out to PAS in the battle for young talent, with doctors, lawyers and engineers joining the Islamic political party.And the reason for this trend: Umno leaders fear those smarter than them. Former Umno president Tun Dr Mahathir Mohamad who held the helm for more than two decades told reporters at his Hari Raya open house in Seri Kembangan today that, “the party itself is not the problem, the problem is the people who run it”. He also said that the party has to attract younger people as some of the leaders have been there for far too long. Dr Mahathir added that the younger generation seem to want to play a bigger role but looking at the leadership at state and national levels, it looks like they are not given the chance. “So the problem is this… Umno don’t like and fear ‘people smarter than their leaders’,” he said, adding that as a result of this the credible ones from the party join PAS. The former prime minister also pointed out that previously, PAS had ustaz as members only but now they have lawyers, engineers and doctors. 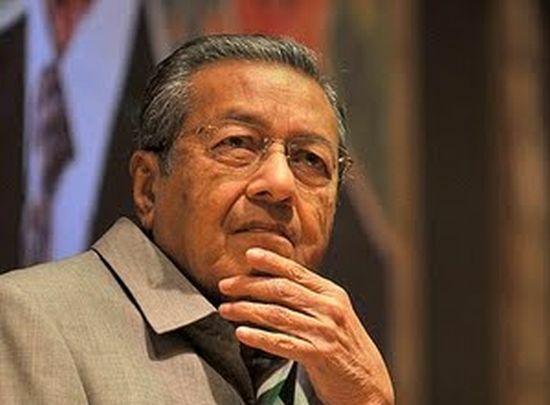 Still an influential figure within the party, Dr Mahathir in an open letter to Umno members earlier today, said the Malays must not sabotage Umno in the coming party elections. This, he said, is because Umno is the only party which can ensure that Malays profit. He acknowledged that the ruling party has lost touch with the Malays as its members are more interested in pursuing their own individual interests rather than helping the public. 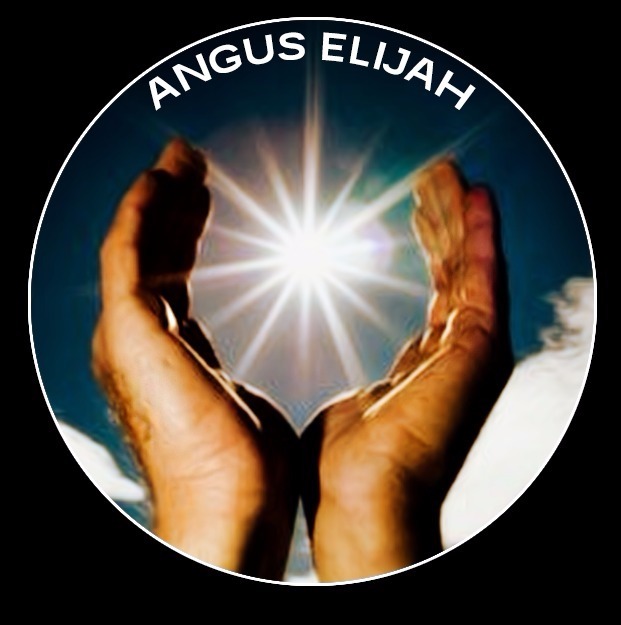 “The spirit to fight for the people, religion and country is no longer present. 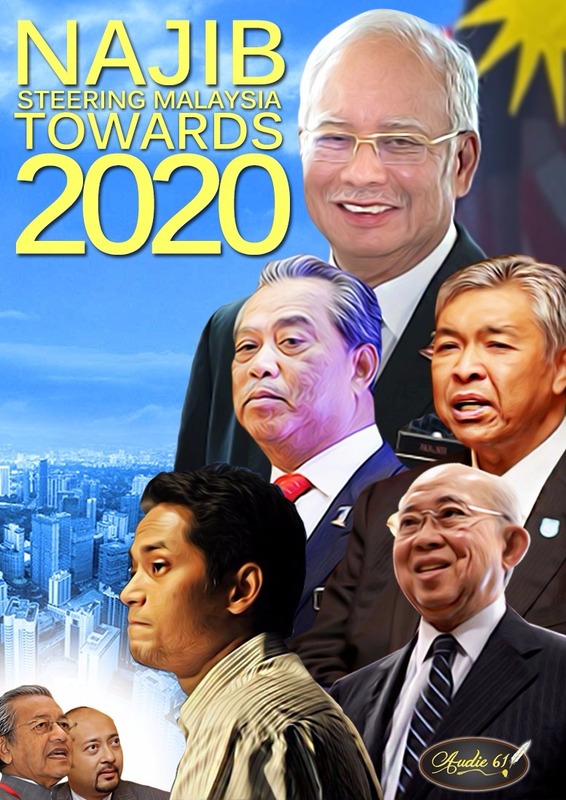 There is no loyalty to Umno because allegiance has now shifted from the party to selected individuals,” he said in the letter published in the Umno-backed Malay weekly, Mingguan Malaysia. “Members are bribed with money, overseas trips and to perform umrah. 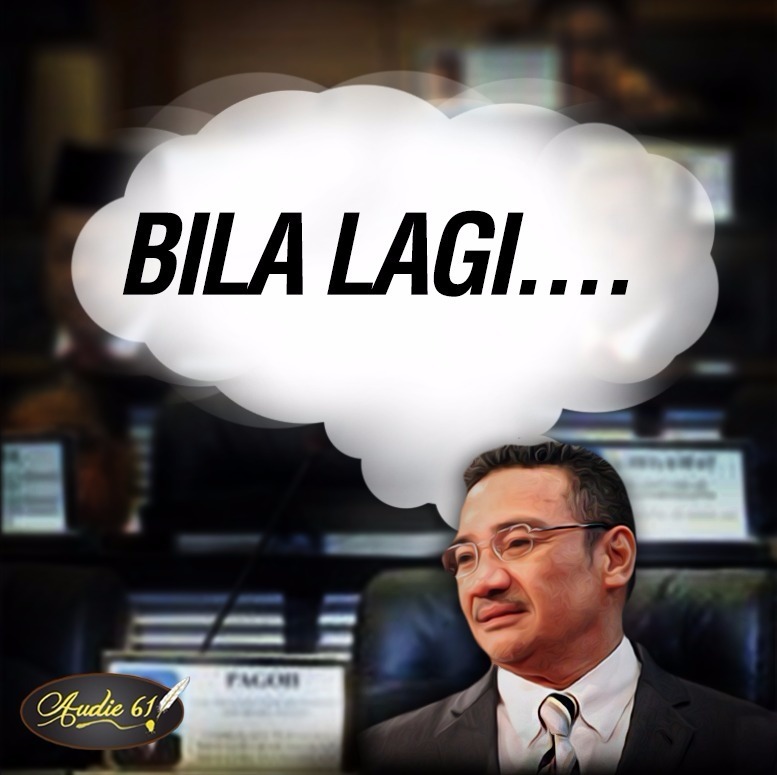 With that, all Umno members are involved in bribery by selling their votes for money,” he said. However, Dr Mahathir said the party still has much to offer to Malays compared to opposition parties. “Accept the reality and be thankful. Do not complain that no benefits were given despite years of supporting Umno,” Mahathir added.